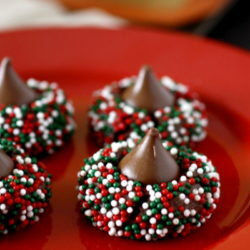 These rich chocolate cookies are covered in Christmas sprinkles and topped with a Hershey’s kiss! 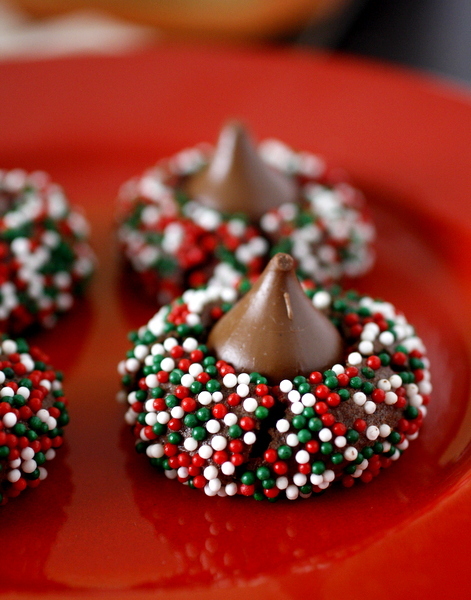 If you are looking for a cookie that is perfect for Christmas, look no further than these Christmas kiss cookies! 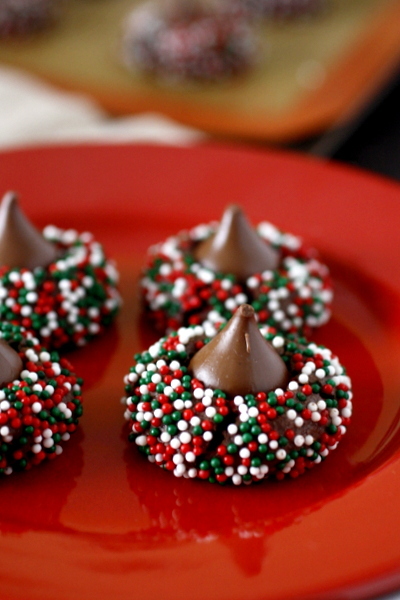 These double chocolate Hershey’s Kiss cookies are completely covered in Christmas sprinkles! Don’t they look festive?? 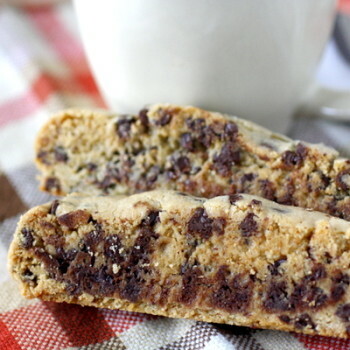 This double chocolate cookie is delicious on its own, but it’s made even better by the addition of Christmas sprinkles! 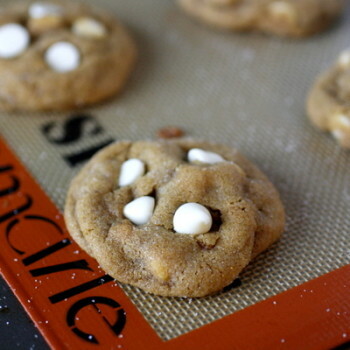 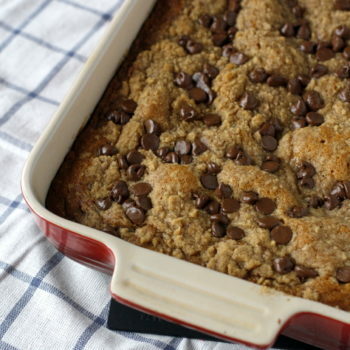 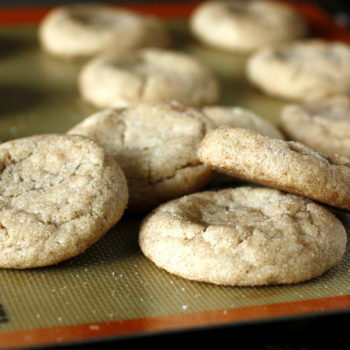 (Note: These nonpareil sprinkles are the ones I used!) 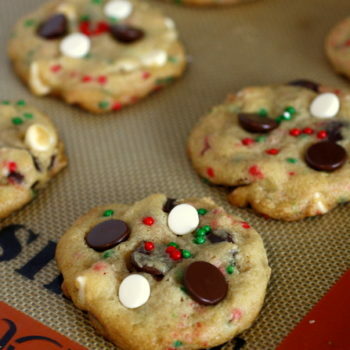 The sprinkles added a nice crunch to the cookies and of course they make the cookies look extra Christmasy.